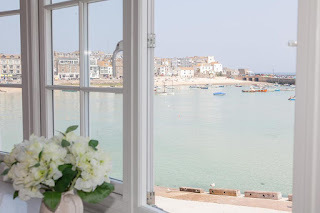 2 West Pier Flat offers self catering accommodation overlooking the harbour at St Ives in Cornwall. Being on the first floor, with a huge bay window, our flat enjoys some of the finest views of St Ives Harbour and the seafront. 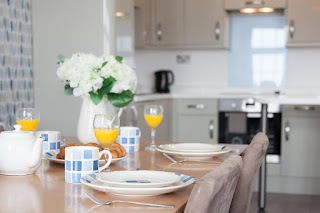 It contains a really light and spacious living / dining room with a wide bay window through which visitors can enjoy watching the lifeboat being launched, listen to the bands and choirs performing on the pier, or simply try to spot the seals coming in on the tide following the fishermen home in the hope of a share of their catch. WIFI is available and a 42" TV on the wall. St Ives is renowned for the high quality of its beaches and restaurants, many of which are a short walk from the apartment, as well as the main shopping streets.